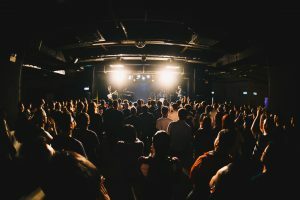 With NEVELL, Anika pulled together a group of three energetic and passionate musicians to help turn her music into a spectacular live show. 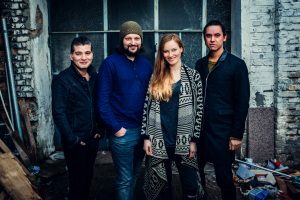 The group includes Joachim Schneiss on guitar, who is also Anika’s long-time Producer, Patrick Rugebregt on synth and keys, and Jonathan Ihlenfeld Cuñado on bass. 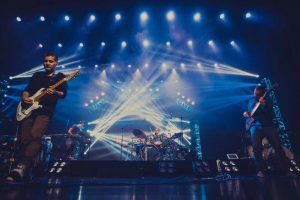 NEVELL plays instrumental Prog/Fusion music with singable melodies accompanied by the incredible talent and musicianship that each of the players contributes. 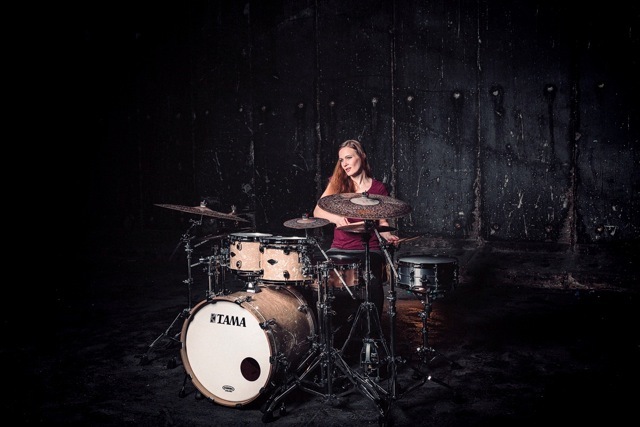 Influenced by Pop, Funk, Prog and Jazz music, NEVELL finds itself in the same category as bands like Toto, Chon, Plini, Dream Theater, Aristocrats and Joe Satriani, yet Anika’s signature style of super-hip odd-time- and odd-grouping grooves, tricky metric modulations, and intense full-kit fills gives NEVELL’s music its distinct sound and identity.